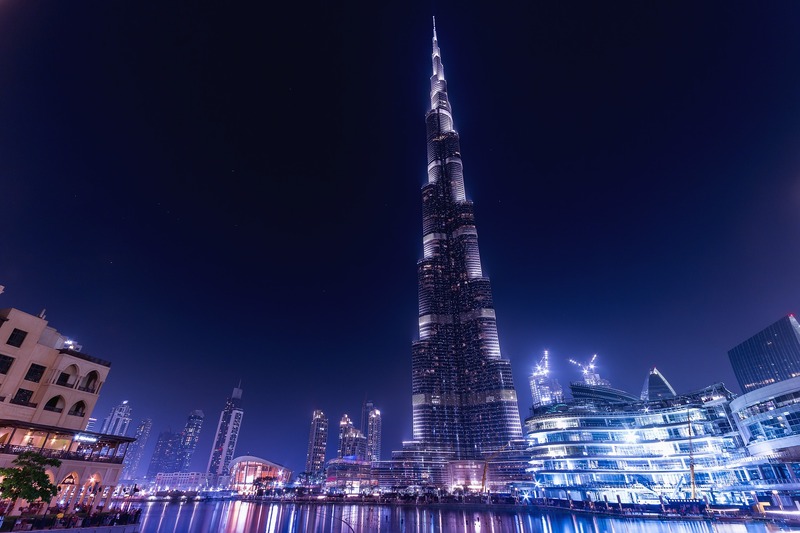 Seeing Dubai is one quality time of every people who once visit here, and everyone love to come here again and again due to its attractiveness and secureness. 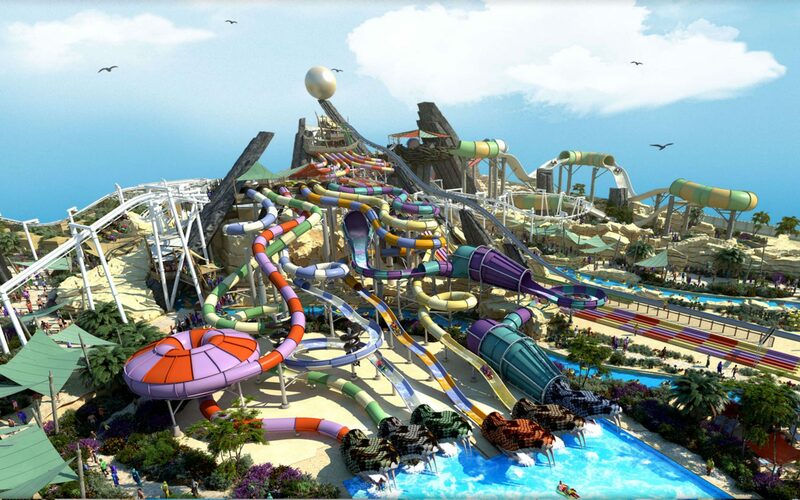 Instead of watching any other place, you have to try Dubai once and get all your values back with such amazing moments. This is the tallest building of world and you can see that building which you imagine or see in pictures only after visited on there. You should click beautiful pictures of this building at seeing the luxury of the whole town at night. The place which comes in one of luxury and you can fell that you are in heaven after traveling to this one. Though you planned to go with your wife and girlfriend then you should love to go to this mall. 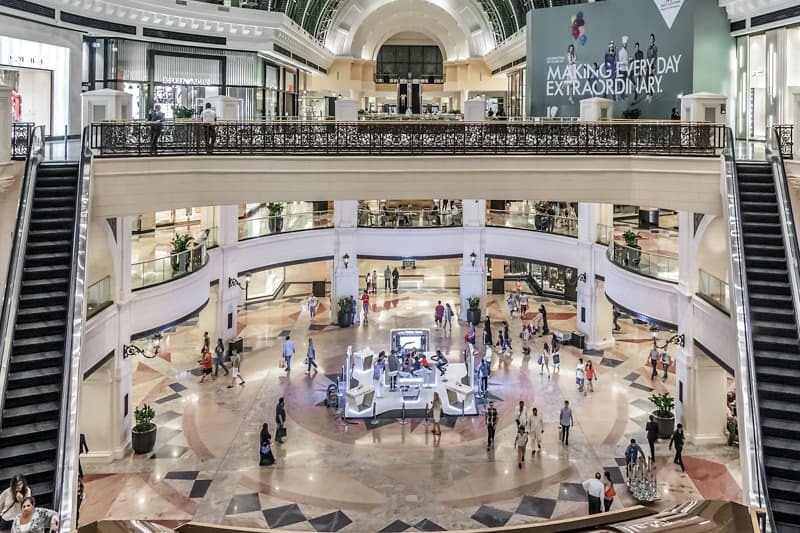 There are many other malls here where you can shop and buy the latest trend easily there. Even you can spend time like a king because the luxury of this place gives you wow moment. 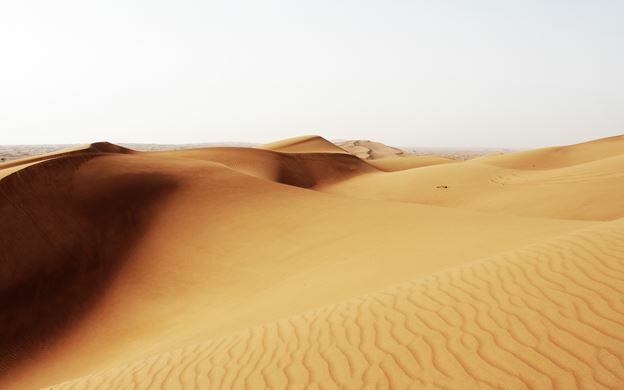 The Dubai safari desert is one of the lovely places and you can look like a sheikh on there when you ride on a camel. Travelling on a camel and riding safari will get you to spend quality time and you should click the best pictures of your life. 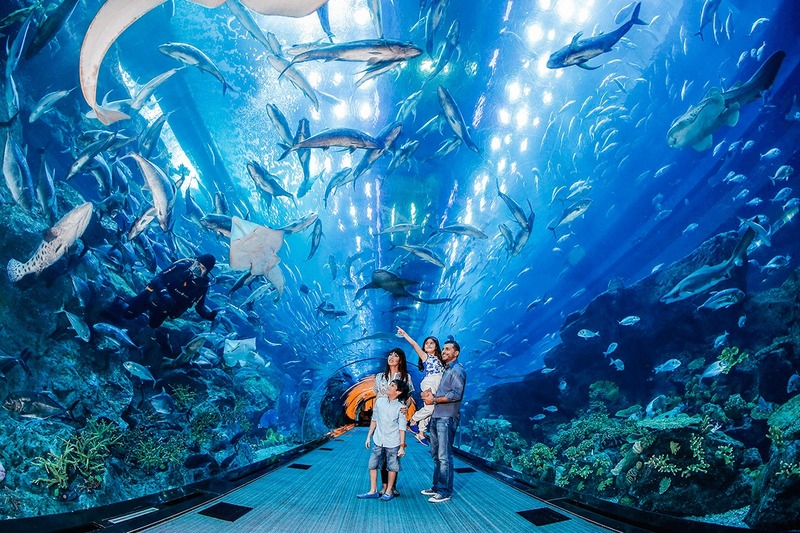 Are you excited to watch aquarium then you need to visit Dubai once and many other facts attract you on there to explore the beauty of this place? Really, you should click posture pictures which you love to post on your profile. If you want to know about animals and water animals then you can see all kind in the Dubai aquarium. At night, you can see that crowd of this place looks beautiful and you can enjoy your days there so much. 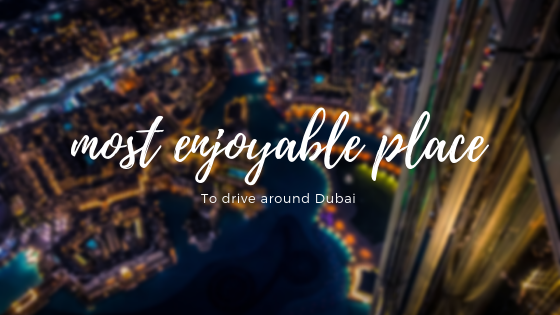 Dubai is one of the attractive and beautiful places where you would get lovely moments if you travel with your friends or loved one. This is the city where can see huge population and it is the pace of technology. So, you love to get adventurous moments then you should drive to this island park and see the stunning views of that place. Even you will capture the charming beauty of this place to get return gift from this city.